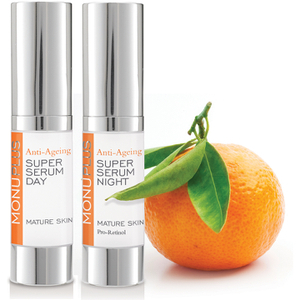 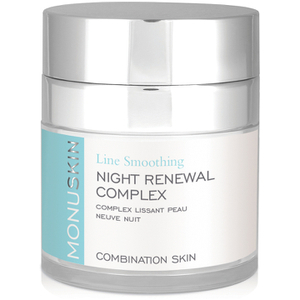 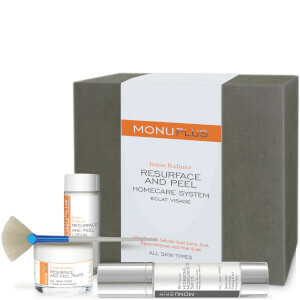 A professional skincare range that has been used by beauty therapists all over the world for years, MONU have spent over 30 years creating and perfecting special beauty treatments that will leave you with nourished skin. 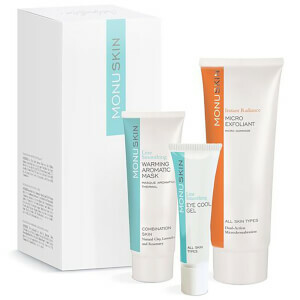 Boasting an entire range of beautiful skincare, including cleansing balms, facial washes and hydrating masks, MONU pride themselves on their use of pure ingredients that provide you with natural nourishment and leave you with skin that is soft, supple and healthy. 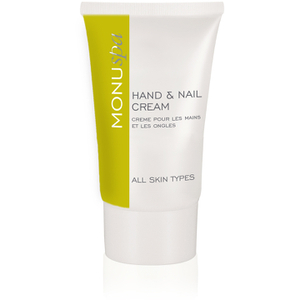 Unique, gentle and pure, MONU are committed to bringing you the best skincare possible whilst keeping in mind their ethical and environmental responsibilities. 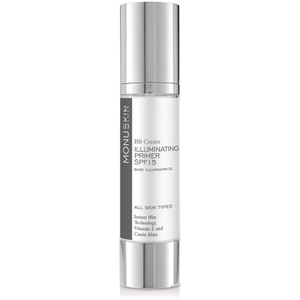 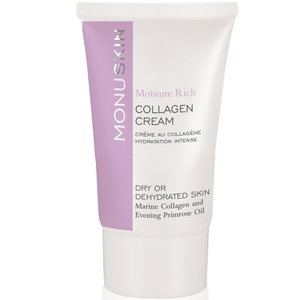 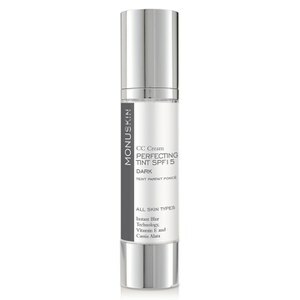 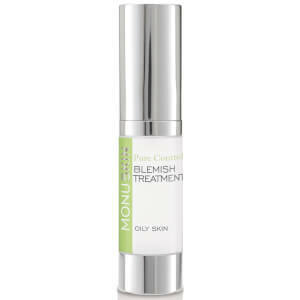 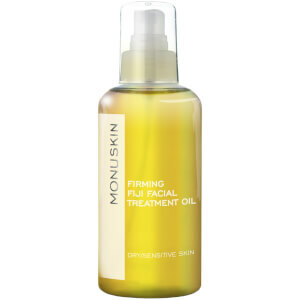 As official stockists of MONU skincare, HQhair has a collection of MONU products that will fit into any skincare regime. 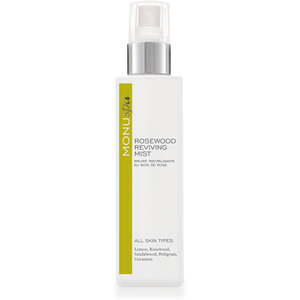 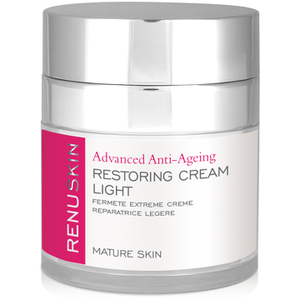 From skin reviving mists and collagen cream, to gentle cleansers and micro exfoliants, there is a product to suit any skin type and ailment. 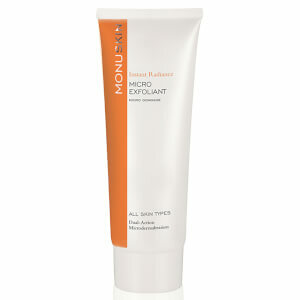 Available with free worldwide delivery and free UK delivery when you spend over £50 on HQhair.